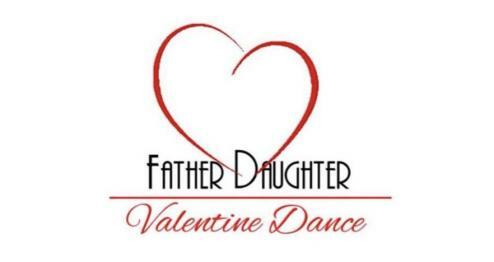 Our 4th annual Father-Daughter Valentine's Dance is coming up Friday February 8th, 2019 at Main Street Junction from 7-9pm!! Tickets are NOW on sale at WBCU radio station or contact Amy Pittman at 864-426-6338 or Tiffany Littlejohn at 864-426-6511. Union County Junior Charity League, located in Union, SC, is a charitable foundation dedicated to helping those in need. With the dedication of our members, we strive to improve the lives of everyone who needs help within our community. Contact us to see how you can get involved to be a positive influence in Union County! 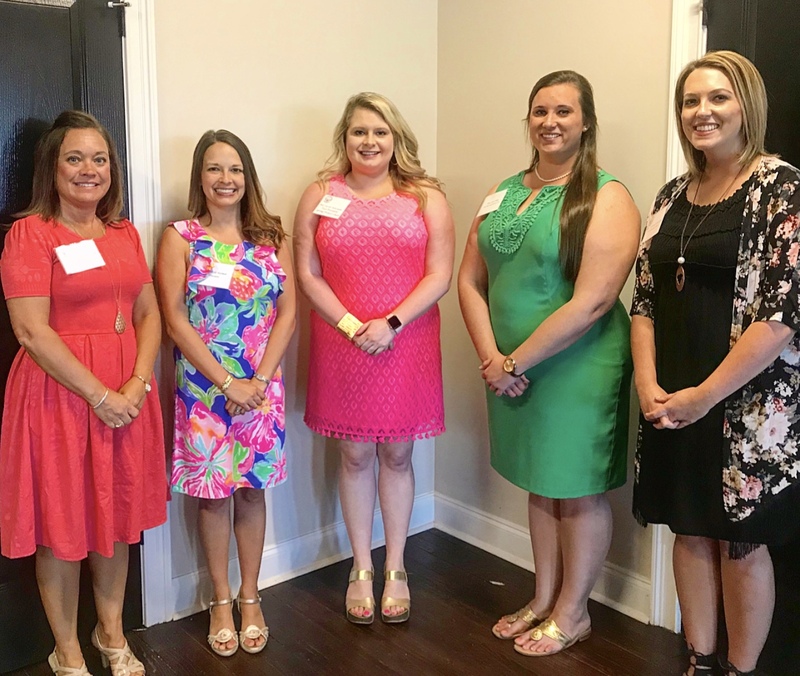 Board members pictured (L to R): Amy Pittman - President, Nicole Harmon - Treasurer, Sarah Holcombe - Vice President/Spring Projects, Josie White - Newsletter/Publicity Chair, Tiffany Littlejohn - Provisionals Chair. Not Pictured: Katie Henderson - Secretary, Greta Bailey - Fall Projects Chair and Logan Crocker - Service Chair. Service Group of the Year 2018! We are absolutely thrilled to have been chosen as Union County Chamber of Commerce's Service Group of the Year for 2018!! This is such an honor and we are so grateful for this recognition! It has always been, and will continue to be, our mission to serve Union County through volunteerism and service. Thank you to the Chamber of Commerce for this incredible award! Pictured from left to right: Josie White, Beth Lancaster, Sarah Holcombe and Nicole Harmon. We can not wait for our 2018 Father Daughter Dance. 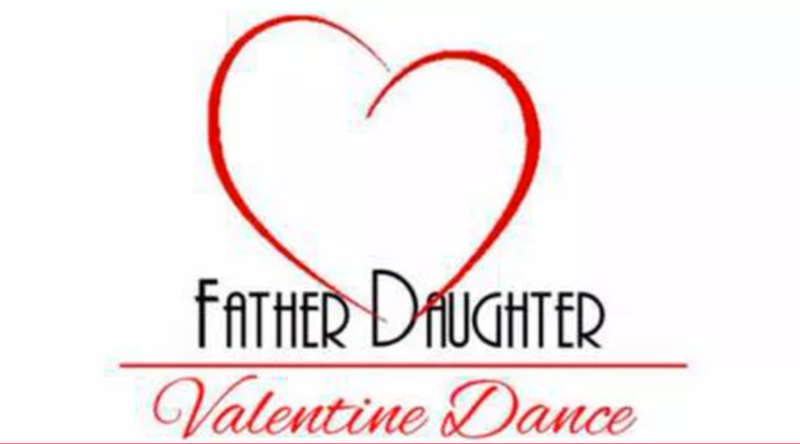 Dad's, get your dancing shoes ready and enjoy a night of fun with your daughter! This year's dance will be Friday February 8th from 7-9pm at Main Street Junction. Tickets will be on sale starting Tuesday January 15, 2019 at WBCU raido station. Ticket Prices: $35 per couple, $5 for each additional child. A corasge and keepsake photo will be included. Check back for more info and don't hesitate to Contact Us if you have any questions! 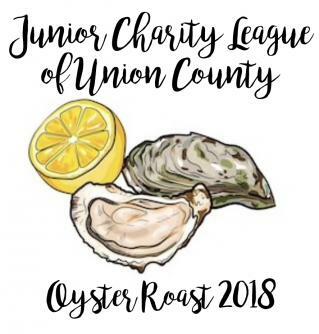 Our very first "Oyster Roast for a Reason" will be November 10, 2018 at Main Street Junction. Join us for a night of good food, great music and dancing as we raise money for charities in Union County and scholarships for high school seniors! Be sure to also check out our silent auction items! You don't want to miss this fun event!! Click the link at the top of the page for more info! Our 2019 Spring Market will be held Friday April 12th from 5-8pm and Saturday April 13th from 10am-4pm at the Union County Fairgrounds Exhibit Building! Check out the Spring Market tab for more information!